Military Pictures taken by Peanuts Photography who donated 100% of her work to the cause. 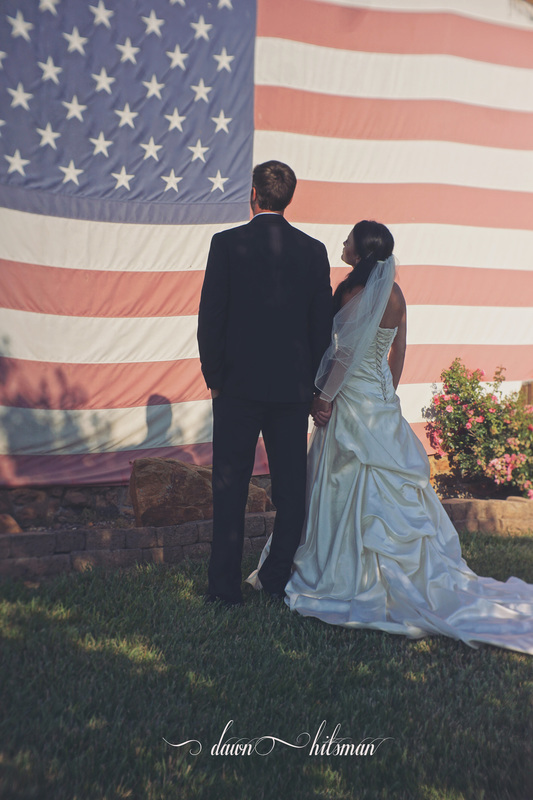 ​We are proud to announce that we are now accepting applications from military men and women who are planning a wedding! The Barn at Heritage Farm will choose ONE applicant and his/her fiancé to receive our ultimate wedding package: Two Hearts Become One (a $4500 value) for FREE. *This does not include catering, DJ services, photography, etc. We are happy to announce that Rusted Roots Rentals, One Fine Day Wedding Planning, Creative Designs Florists, Granny Ruth's Bakery, Adrienne Horton Make Up, Johnson Creek Farms, Poshly Penned, 13 Bones and more have decided to join with us in giving away a free wedding package to one lucky military couple! Folks are constantly asking how they can help by donating their time and services - and we can't wait to see what becomes of this! 152 Heritage Farm Lane, Dobson, N.C. 27017. All applications must be received by August 30th, 2019. The winner will be announced on or before January 31st, 2020. The winner will be notified via phone so that an amazing wedding can be scheduled! Wedding date subject to availability. Background information – If you are completing this form for yourself or your fiancé, please tell us your love story. If you are filling this out for someone special (you’re not the bride or groom), please tell us why he or she deserves a fairy tale wedding. Feel free to use the back page as well.